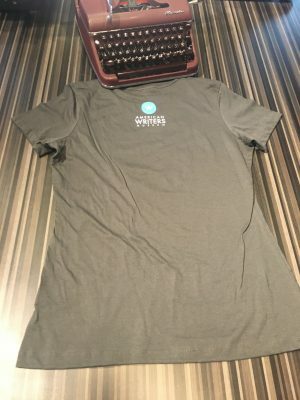 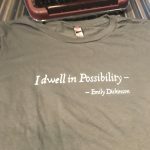 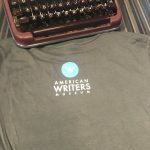 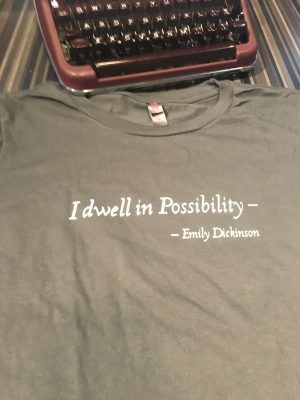 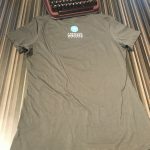 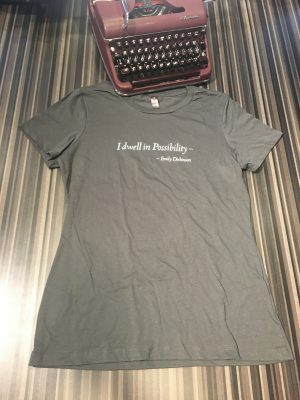 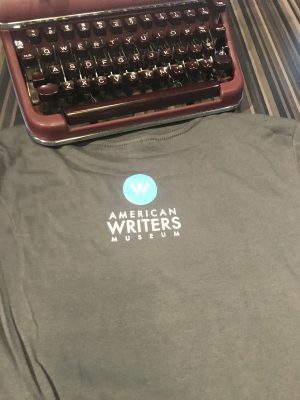 This American Writers Museum EXCLUSIVE t-shirt is 100% cotton and proudly shows the beginning of Emily Dickinson’s 466 poem. Don’t be a recluse, show your support for the American Writers Museum in a supremely stylish way. 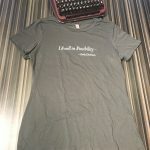 This t-shirt is fitted for a woman’s physique, with shorter sleeves and a more shapely silhouette.